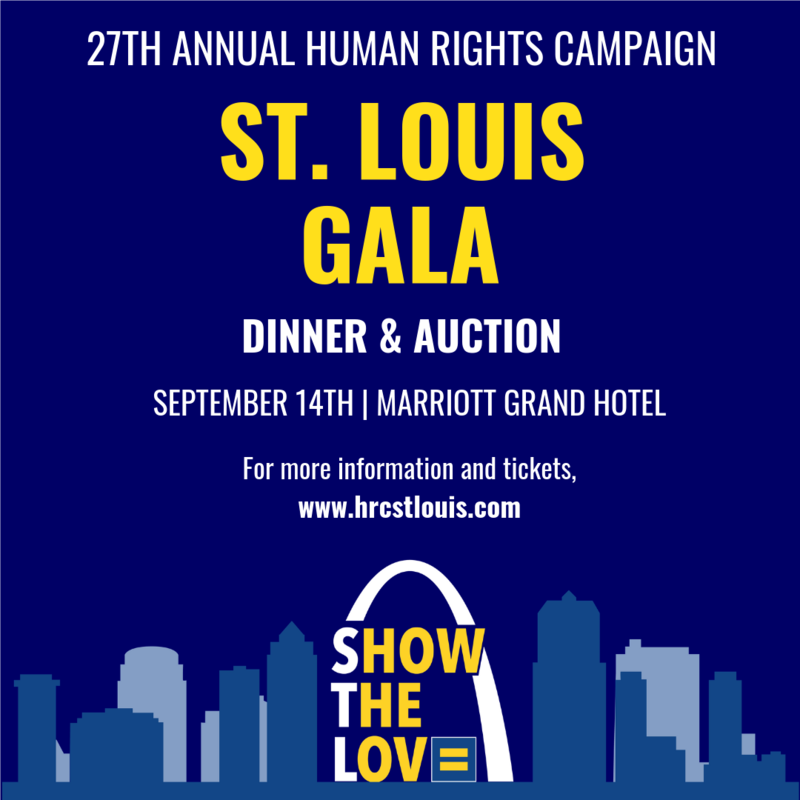 Tickets to the 2019 27th Annual HRC St. Louis Dinner & Auction are on sale TODAY! Don’t wait to purchase your tickets and as early bird tickets are only available to the first 100 general admission tickets. Our work has never been more important. This is your opportunity to stand with HRC and resist the attacks on LGBTQ rights. Table Captains are the heart of the Dinner experience. Each Table Captain strives to fill a table of 10, creating their own guest list and spending an inspirational evening surrounded with colleagues, friends and family. If you are interested in becoming a Table Captain for the HRC St. Louis Dinner you can learn more and sign up atwww.hrcstlouis.com/tablecaptain. One of the most exciting parts of the evening is the Silent Auction, where attendees bid on a variety of donated items like gift certificates, vacation packages and more. Donating to the Silent Auction is another great way to show your support for the LGBTQ community and HRC. If you are interested in donating to the HRC Silent Auction, please email hrcstlauction@gmail.com. St. Louis extends our gratitude to these sponsors for joining us for 2018! 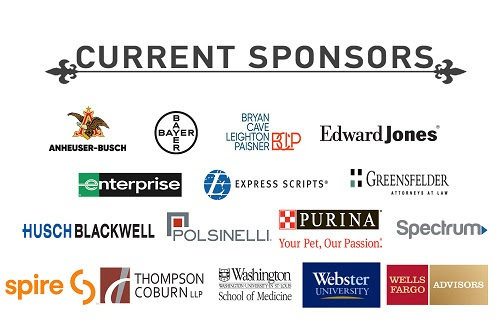 We can't wait to see all our 2019 sponsors this year!